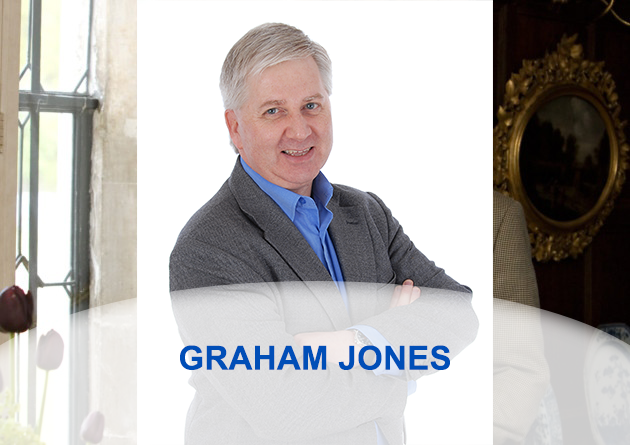 Interview with the leading Internet Psychologist Graham Jones. Derek asks Graham about what large and small companies should be doing with their social media marketing strategy. What a “Klout” score tells us (we all have one). Graham tells us that the simple things are the best and we should have our telephone number on each page of our website. Many companies don’t have this. Just like a business plan we need a social media plan even it is a simple one. Finally he shares with us that even a company with a turnover of £1billion didn’t know what it was doing with its social media strategy, as it didn’t have one!